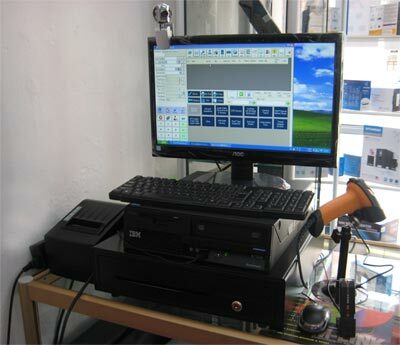 The POS Market’s POS System has the ability to use any web cam to do video recording and video streaming. You just need to follow a few steps to setup the web cam. If you like to stream it, you can set the streaming to true and you can watch it at your administrator page. By fully utilizing the availability of hardware, we can increase some store security, and reduce inventory loss. POS Market POS System includes offline recording & playback for your convenience. You can have the data keep for few days in your local hard disk, or copy it for archive. To play back, just simply go to the surveillance form, select the date and click play. All recording is done at POS terminal, there wont be any recording saved online. POS Market POS System only works with web cam. Please install web cam with different drivers to prevent detection error due to the hardware ID may be duplicated for device sharing same driver. Other video capture card may not be suitable for the POS system. Login to BMO online and select surveillance page, all camera will show at the web page and changes every 5 seconds. Your mobile phone! 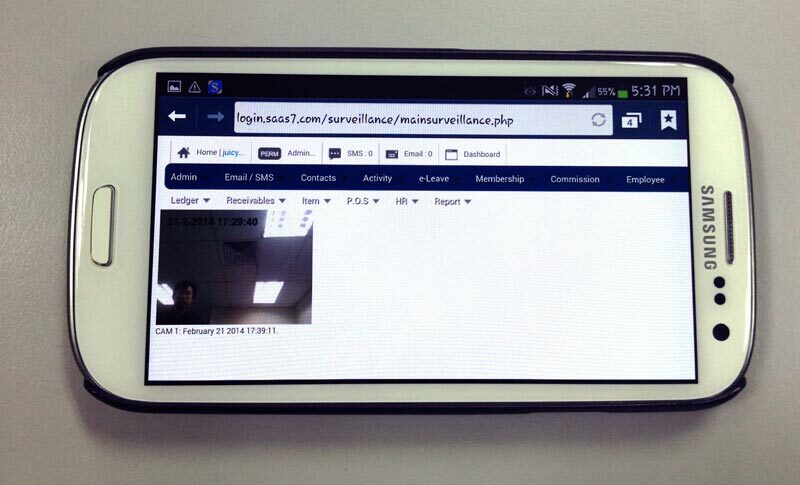 Just login with your mobile phone browser to view the surveillance. Android apps, our BizCloud android app is just around the corner, you can download the apps soon. POS System Real Time Surveillance with Your Mobile Phone! It is very common where theft and steal cases happens in retail environment. Therefore, BMO POS System with newly integrated Real Time Surveillance System, you can reduce your risk in losing profits. Without a surveillance camera installed with your POS System, the following fraudulent events could occur and causes inventory shrinkage as well as monetary loss. Usually this involves an accomplice who will be in-charge of loading expensive items for check out. The cashier then scans the lower priced items but check out with another expensive items or omits the expensive item. A cashier can void the sales transaction of the customer who just left and removes the money from the cash register at the end of the shift. This is the most general form of theft. e.g After the cashier swapped items or voided transactions, the cashier will make adjustments to the change amount and removing the accumulated money before the shift ends. Normally exchange is made or cash has been paid to the customers. After the new items is withdrawn from the inventory and passed on to the customers, the returned item could be kept by the cashiers.